$419 Value for just $269! 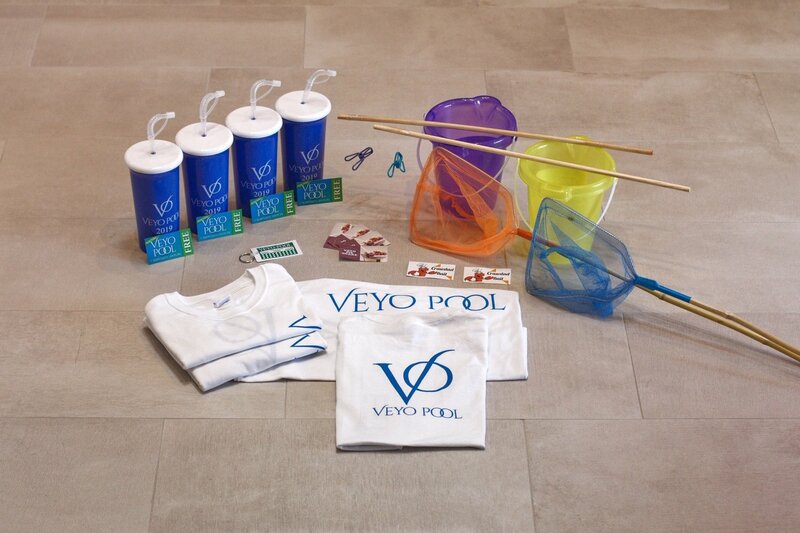 This gift package was custom built just for our serious Veyo Pool patrons! 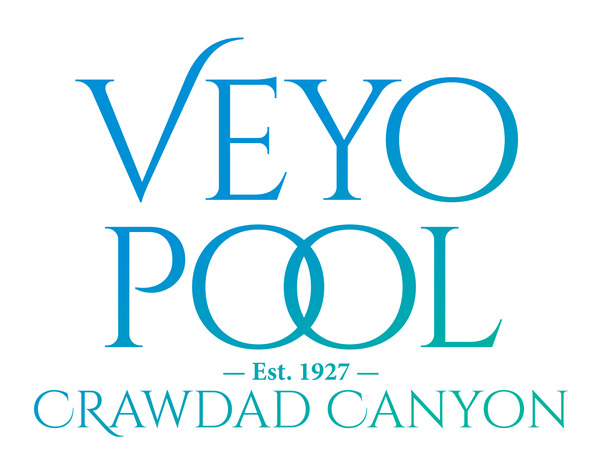 We've included a little bit of everything in here to ensure your visits to the pool in 2019 are fantastic! Give this package to your family this year if you dare!